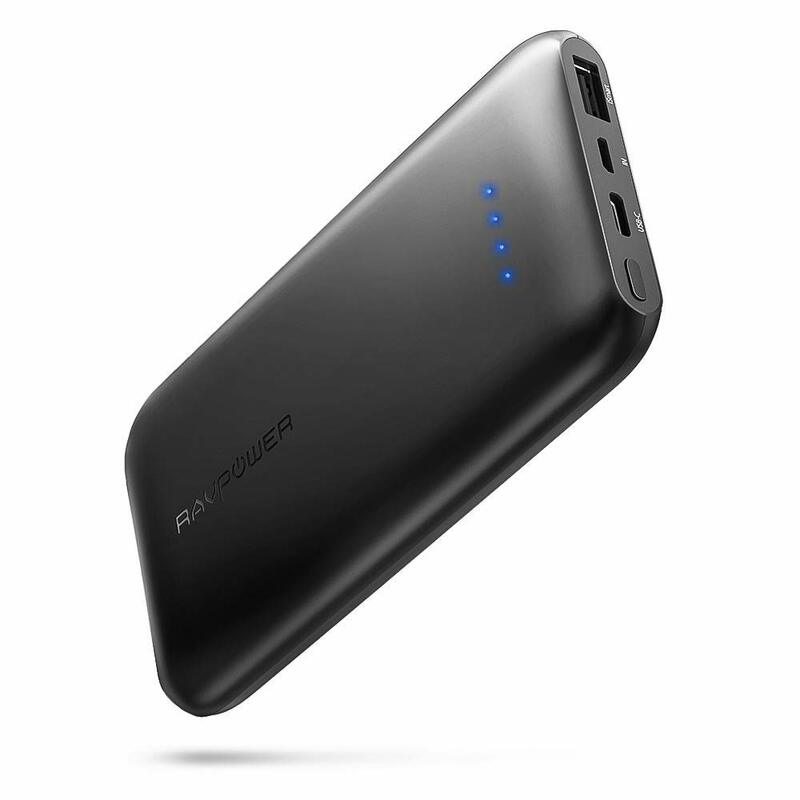 We looked at the top 1 Portable Chargers and dug through the reviews from 6 of the most popular review sites including BestReviews, Power Bank Expert, Technically Well, Charger Harbor, Portable Wise, Universal Traveller and more. Through this analysis, we've determined the best Portable Charger you should buy. 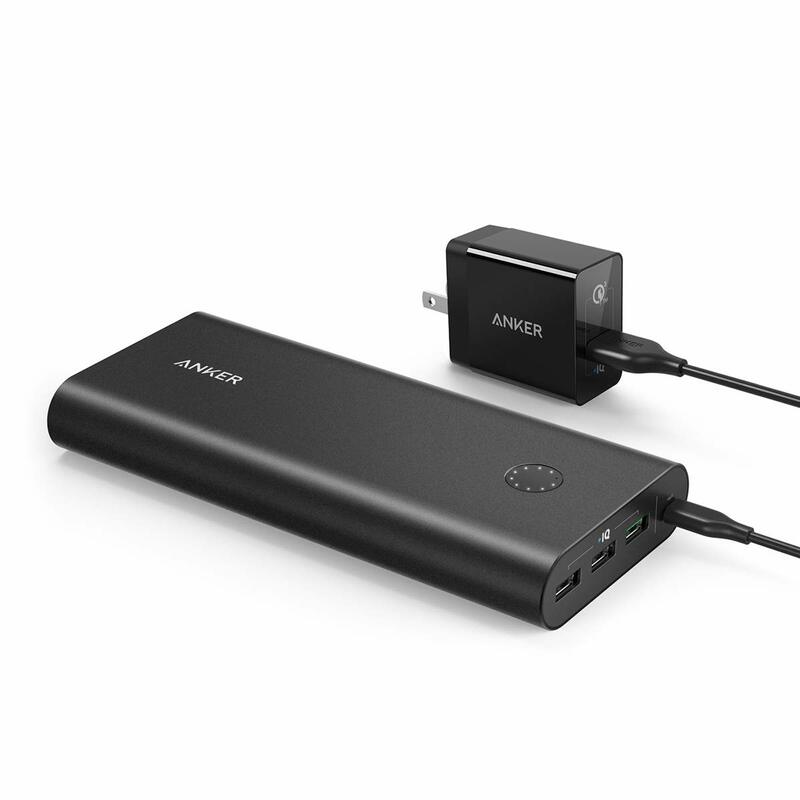 In our analysis of 59 expert reviews, the Jackery Jackery Portable Charger Bar placed 4th when we looked at the top 9 products in the category. For the full ranking, see below. Has a 6,000 mah battery that is capable of charging most devices within 2 hours. Size wise the Jackery will easily fit into your pocket. The Jackery Bar features one USB output that can supply 2.1 amp of power. This allows both smartphones and tablets to charge at full speed. The USB charging port is capable of charging at 5V/2.1A speeds. It’s a great charging speed for a power bank of its stature because whatever device is connected to the power will be charging at or near its max speed. One design flaw of the Jackery Bar however is that the input port and output port are lined up very close together. This can make it a bit harder to have both cables in the powerbank at the same time, especially when you have a slightly bulkier USB cable. 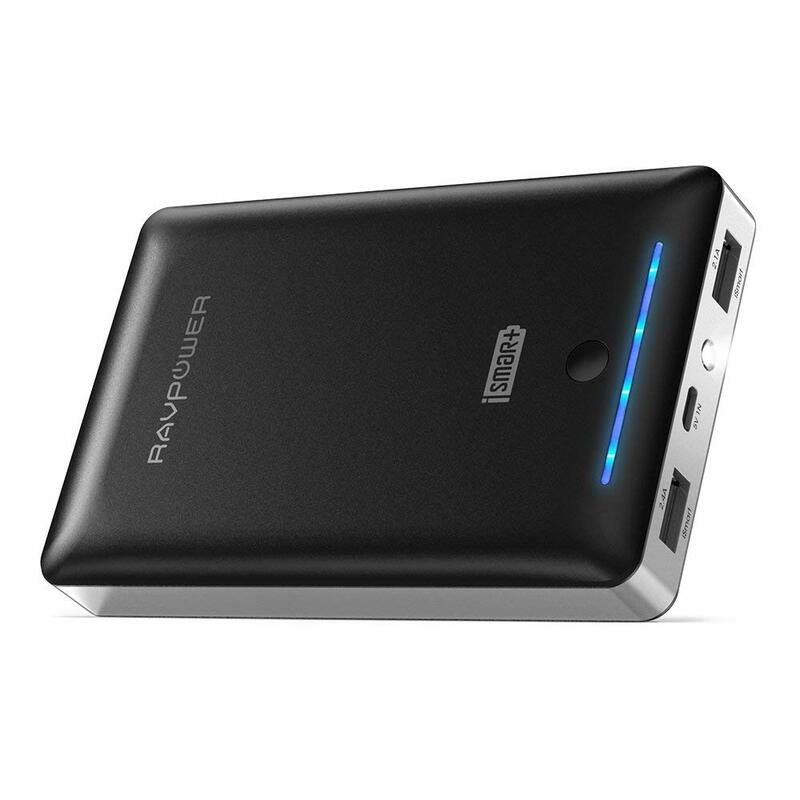 It a great compact power bank and arguably the best slim power bank on the market. It’s nice and light and will easily fit into your pocket or purse when you’re out and about. On/off is sensitive and easy to turn on by accident, causing battery drain. However, those oddly placed USB ports that we talked about before might cause you even more problems. Structurally speaking, the only issue we found was the classic “USB port falls into the case” issue. There are no Quick Charge capabilities included in the Jackery Bar. It would be better to have the side panels depressed into the power bank so that way, the side panels are less susceptible to be damaged because then there aren’t really side panels. Jackery Bar is one of the smallest and lightest portable external battery charger / power bank in the world. Wherever and whenever you go, Jackery Bar will be your perfect travel companion, which is compact, portable, light, thin and perfect for long flights (can take it in your carry-on baggage when on the plane ) , road trips, camping, or whenever you need to charge your iPhone, iPad, or other smart devices. Jackery bar only use world-famous and safety-guarantee battery cells and aluminum shell instead of PLASTIC. It also comes with LED flashlight for emergency use. With high efficiency, the Jackery Bar can charge your iPhone 7 / Samsung Galaxy S8 & S8+ / other smartphone up to 3 times and even 1 time fully charged your iPad mini. The charging system of Jackery Bar protects your devices by controlling the current of output intelligently. Built-in flashlight can use for dark or emergence occasions, it can light a life to you.